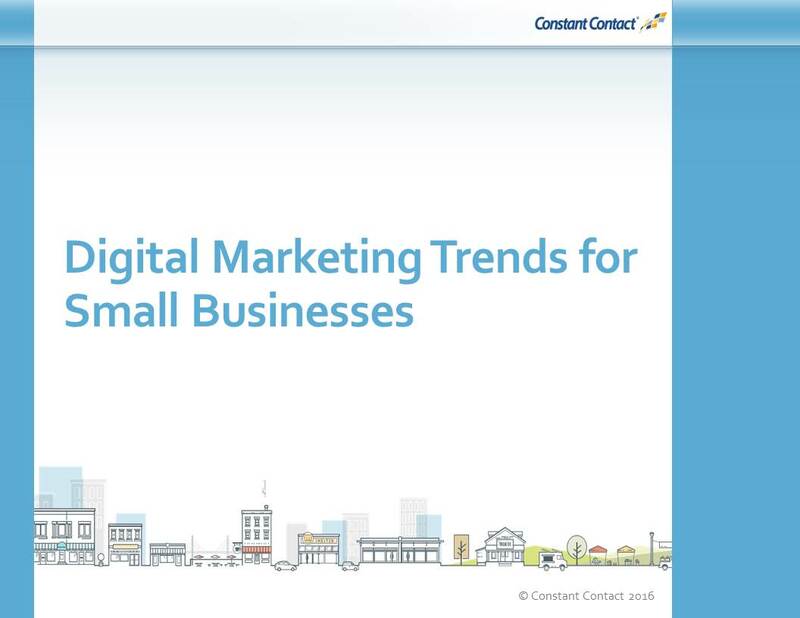 ﻿ Digital Marketing Trends for Small Businesses » Red Mango Marketing! We are surrounded by technology, and that technology has changed the ways that businesses and consumers interact. The changes permeate all aspects of business: running operations, designing and building products, overseeing human resources and education, tracking performance and making projections and strategies. More than those, however, marketing is one of the areas most impacted by the rise of technology in recent years. Taking advantage of that technology and the avenues it creates for engagement between brands and consumers is at the heart of digital marketing. Join us as we look forward at just a few of the trends in digital marketing that we believe small businesses should be paying attention to in the year to come. We’ll explore what the trends are and some simple ideas for jumping on and taking advantage of them.